Outdoor living at its finest! 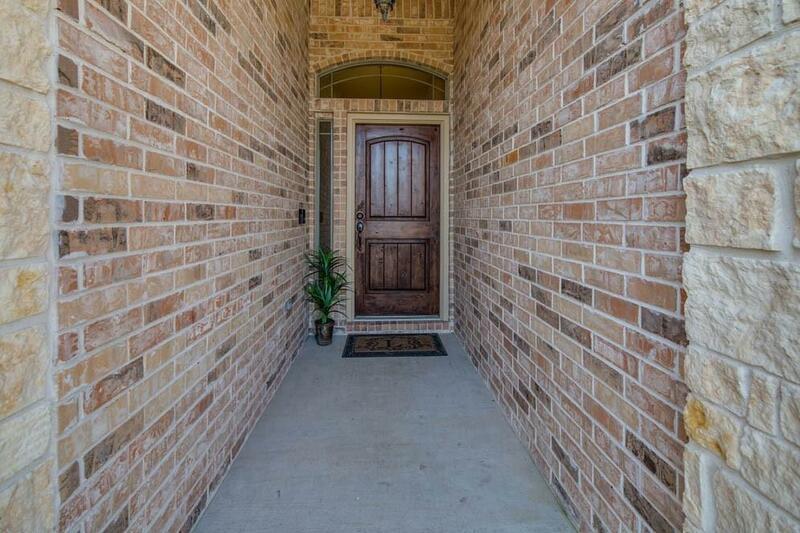 This fabulous home is situated on a corner lot on a cul-de-sac in South College Station! 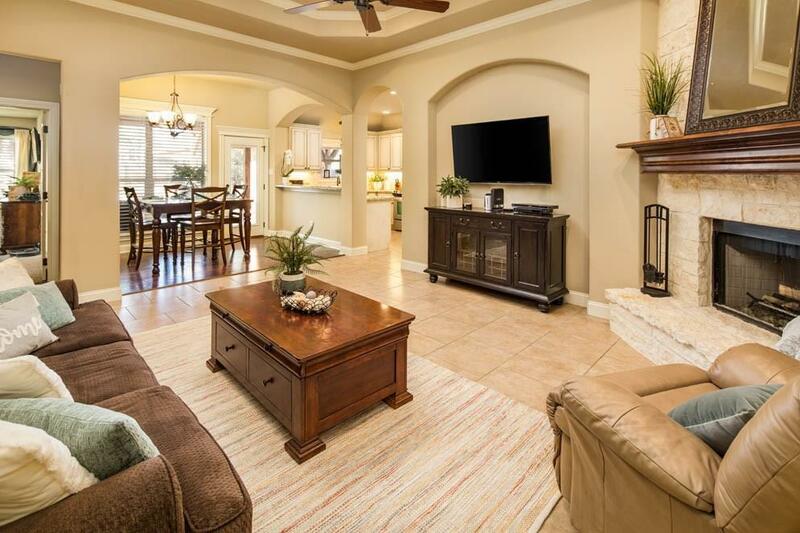 The open-concept living space, split bedroom design, & quality finish-out are just the appetizer leading up to the main course: the phenomenal outdoor entertainment space! Watch the game while sitting fireside & grilling or cooking on your high-end flat-top hibachi grill. 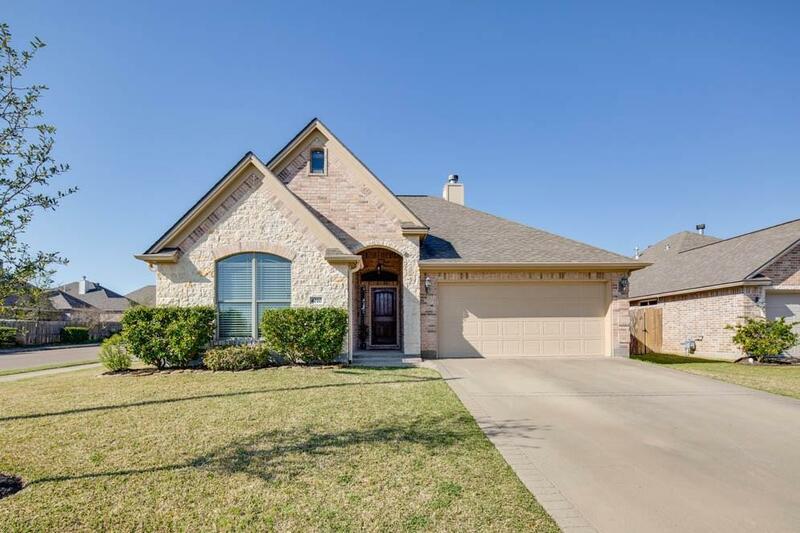 With tons of seating areas & a large backyard, this home is perfect for entertaining guests of all ages! If the outdoor space sets a high standard, the interior of this home will not disappoint. 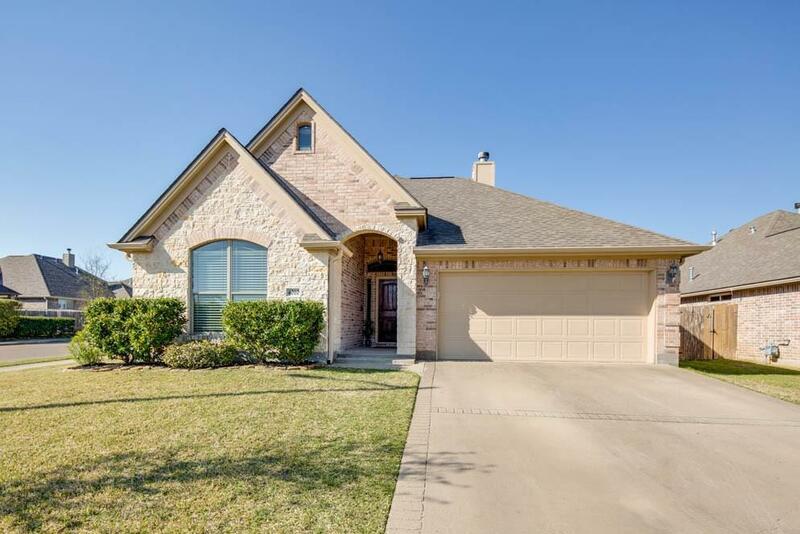 The gorgeous kitchen w/ stainless appliances, granite counters, & travertine backsplash overlooks the living & dining rooms & is adjacent to a convenient office nook. The master retreat features an enormous bedroom & spa-like master bath. Two large guest bedrooms share an attractive guest bath w/ granite counters, tile flooring, & ample counter space. This gem is truly one-of-a-kind!